Chartered accountants' apex body ICAI Friday withdrew an announcement regarding applicability of rotation of auditors at companies, following a directive from the corporate affairs ministry. In a rare instance, the ministry told the Institute of Chartered Accountants of India (ICAI) to "immediately withdraw" the announcement and also provide reasons for making such an announcement, according to a letter. On January 29, the ICAI issued a clarification on applicability of rotation of auditors under the Companies Act, 2013. Under the Act, implemented by the ministry, certain class of companies are required to rotate their auditors and there is also a cooling off period to be followed by the auditors. In a communication on Friday, the ICAI said announcement regarding clarification on applicability of rotation of auditors issued on January 29 has been withdrawn. "The Corporate Laws & Corporate Governance Committee had issued the announcement regarding clarification on the applicability of rotation principles on a company as per Section 139 of the Companies Act 2013 where the company ceases to fall under the ambit of Rotation principles in subsequent years on January 29, 2019," it noted. The move came after a letter from the ministry on Friday asked the ICAI to withdraw the announcement. "... it is stated that the issuance of any clarification on different provisions of Companies Act falls in the domain of this ministry and the ICAI is neither empowered nor competent to issue such a clarification and especially so without prior consultation with this ministry," the letter said. Further, the ministry has asked the ICAI to intimate the "reasons for issuing such announcement without any authority and without the specific approval of this ministry". 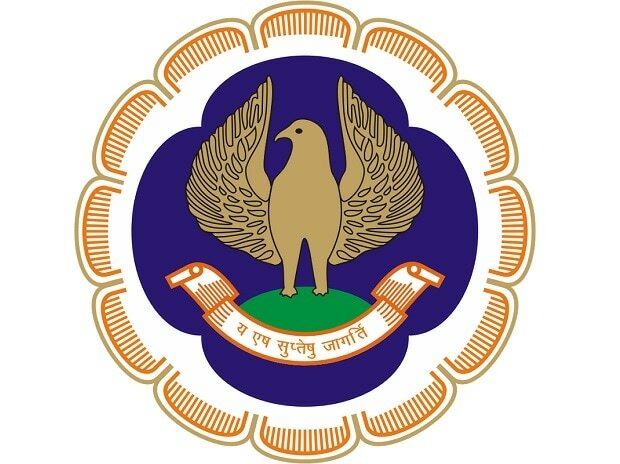 However, an official said that the ICAI announcement could have resulted in companies removing or re-appointing an auditor just on the basis of non-applicability of the rotation norms. The official noted that an auditor cannot be removed in an unfair manner and that companies should be following the law in letter and spirit.